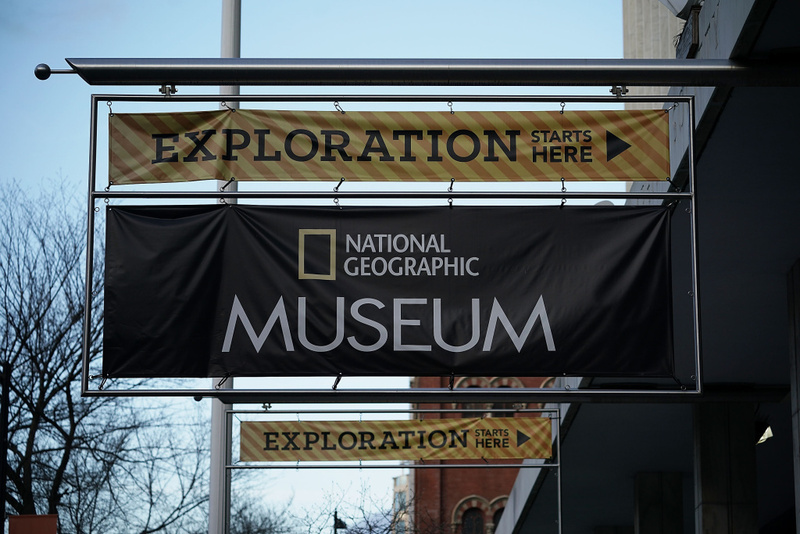 The sign of The National Geographic Museum & Headquarters is seen December 14, 2017 in Washington, DC. As part of its April issue focusing on race, National Geographic made the bold move to acknowledge past racist coverage. While this admittance is unexpected, the content is not surprising given that National Geographic has been around for over 100 years, and they certainly aren’t alone in their offensive past. For instance, the New York Times reported that it retroactively wrote obituaries for women who were initially overlooked, and in 2016, Louisville, Ky.’s The Courier-Journal apologized for continuing to publish Muhammad Ali’s name as Cassius Clay, after the boxer changed his name in 1964. National Geographic’s move has been trending on social media, and whether or not the response around it has been positive, it’s definitely been a conversation starter. What do you think National Geographic’s acknowledgement of past racist coverage? Do you think it will prompt other media publications to do the same? Are you more apt to read the magazine now, or does this hinder you from supporting it?